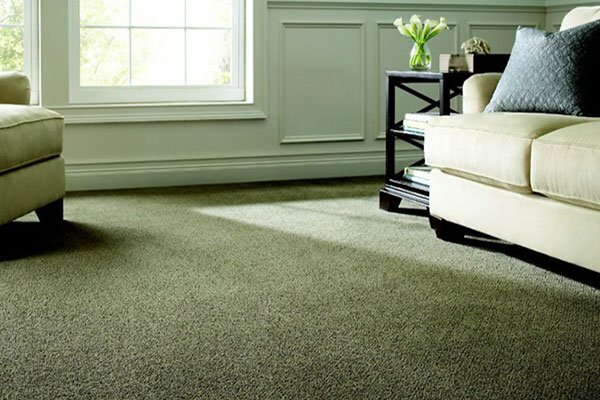 Having carpet in your home makes it feel soft and welcoming. While hard flooring like wood and tile can be elegant, some spaces just call for a more gentle option. There are tons of different ways to carpet your home, and the choices can seem overwhelming. Here are some tips to help you choose a carpet or rug for your space that looks great. Consider what the room will be used for. Choosing a carpet is about more than just appearances, it’s also about function. The type of carpet you choose should directly correlate to what the room will be used for and how much traffic it will see. If the room will only be used for sitting and gentle activity, then a light colored rug will be suitable. If the space gets heavy foot traffic, is a place to eat, or is used by kids, then something darker is going to be your best bet, because it will be easier to clean and will disguise stains more effectively. Use color and texture to open up the room. If you are carpeting a space that is small, then a lighter shade is a good way to make it feel more open. On the flip side, using a dark carpet or adding a deep-toned area rug can make a cavernouse space feel a bit more welcoming. You’ll also need to consider how much light the space gets. If you are in a room that doesn’t get much sun, then a light carpet is a good way to make it feel brighter. For area rugs, play with proportion. In some spaces, you may choose to cover a hard wood floor with an area rug instead of wall-to-wall carpeting. See mcdermott remodeling services in St. Louis for ideas.This is a perfect way to show off your style, as it’s easy to find a variety of beautiful patterned rugs online and in homeware boutiques. When deciding on a rug to use, consider the size of your space as well as the layout of the furniture in it. It’s very important that the rug’s proportions are ideal, because if it is too big or too small, it will attract negative attention in the space. Check out samples to see how the carpet feels. 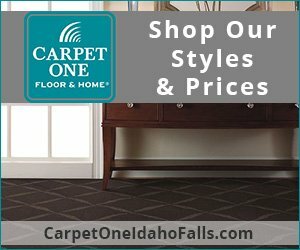 It’s important that the carpet you choose feels nice underfoot, so go to the store and check out some samples to see how it feels. Some carpets may look nice online, but then feel too firm or too fluffy when installed. Samples are extremely important to determining what you want from the carpet. If you aren’t sure exactly what you are looking for, consult a staff member for help. 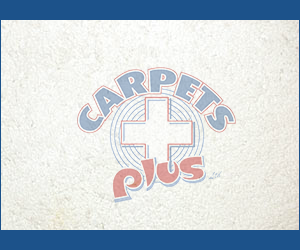 There are a few other features that you might want to look for when shopping for a carpet. 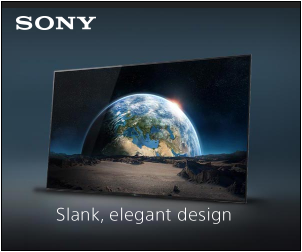 The first thing is the carpet’s eco-friendliness and sustainability. Many people prefer to use natural fibers in their homes, and there are also a variety of carpet types that are made from recycled material or can be recycled at the end of their lifespan. For the eco-conscious consumer, this is something that’s very important to consider. You also may want to consider stain protection on your carpets, particularly in rooms that receive heavy traffic or are home bases for children and pets. Many brands of carpet offer stain protection on their products, and although it does increase the cost of the carpet, it’s often worth the investment.